Ganoderma Lucidum, also known as Gano, Reishi or Lingzhi, has a 4,000 year history in Traditional Chinese Medicine, and is considered to be of the highest class of tonics. It is particularly renowned for its use in promoting longevity, supporting liver function, and is reputed to reduce hypertension. It has been used in China as a panacea to alleviate things from everyday nuisances like the common cold or skin disorders to terminal conditions such as cancer. In recent years the focus of research with Reishi is its apparent immuno-enhancing and anti-tumor activities. 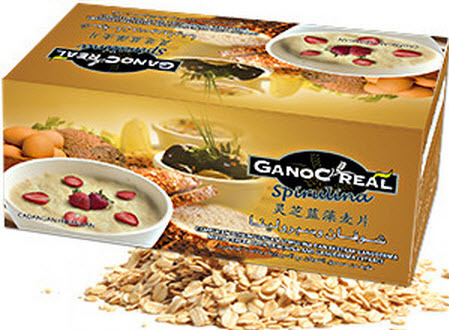 CLICK HERE to read about Gano Excel’s special formulation that gives you the highest quality, most bio-available ganoderma available. While the exact mechanism is still unknown, a large numbers of studies have shown that Reishi may modulate many components of the immune system such as the antigen-presenting cells, NK cells, T and B lymphocytesm, which are pivotal to initiating a primary immune response. It is believed that it may be through this immune modulation that reishi’s apparent anti-tumor effect may be achieved. Click here for a research article written by by a Leukemia Research organization. We have also provided links for a number of other research studies below, including studies published on PubMed.gov. Another website with some very interesting research on Ganoderma Lucidum is ClinicalTrials.gov. This website includes studies on the effect Ganoderma Lucidum has on Cancer in Children, Rheumatoid Arthritis and Early Parkinson’s Disease. University of Florida Veterinary Scholar Dr. R.M. Clemmons suggests in his article “Integrative Treatment of Cancer in Dogs” shoring up your pup’s immune system with regular doses of Ganoderma lucidum, the powerful little ‘mushroom that enriches all our GanoCafe products! In addition to Ganoderma’s seeming positive effects in fighting canine diseases, Dr. Clemmons also suggests Ganoderma for improving man’s best friend’s immune and digestive systems, and providing them more energy for their doggy day. Blogger Jennifer Gittins over at eHow also offers ideas for enriching your woofer’s diet with Ganoderma lucidum in her article “Reishi Mushroom Treatments for Canines”. I love that there is no placebo effect with animals… so when something changes for your dog, you know its real! In her article, Ms. Gittins says that in dogs, reishi mushrooms are used to treat various conditions such as arrhythmia, high blood pressure, dizziness, allergies, insomnia, nervousness, ulcers, bronchial inflammations and to stimulate the immune system. They can also be beneficial in relieving pain and improving liver and heart function. 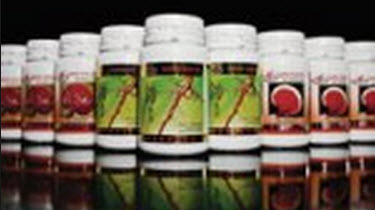 Our purpose is to provide you with solid facts of third party validations and science-based reasons for “The Magical King of Herbs'” health benefits. 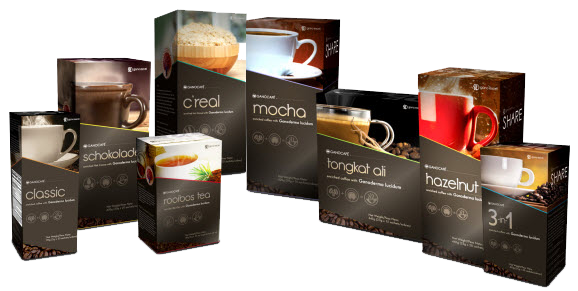 Ganocafe.org does not claim that Ganoderma Coffee products directly prevent, cure, treat, mitigate or diagnose any disease or result in significant and permanent weight loss. We do not suggest that anyone should replace traditional medical treatment for our products. The Food & Drug Administration does not evaluate or test herbs; and has not evaluated any statement listed in this Website. Use herbs as per instructions and always watch for any allergic reactions. If you are under a physician’s care, it is very important that you do not discontinue or reduce any prescription medication without first ASKING A DOCTOR. Just wished to submit and see where you got your template? I’m scouting for one for my current wordpress blog and really appreciate yours. Many thanks. I am registering my email to the prize. I attended in Spring and strategy to attend in October. This is my first time visiting your website, but I found a lot of interesting information. Thanks for the post, is there any way I can get an email when you publish a fresh post? Always very informative. I read some articles from here and i must say this one is the best. Nice read, I just passed this onto a colleague who was doing a little research on that. And he actually bought me lunch as I found it for him smile So let me rephrase that: Thanks for lunch! “Never let inexperience get in the way of ambition.” by Terry Josephson. This is the third time I’ve been to your site. Thanks for sharing more information. Hi – I am using WordPress. No html coding needed. I’m actually getting close to releasing a Kindle book on how to create blogs like mine. I’ll email you when it’s available!